The research found that almost a third of HIV-positive respondents would rather avoid making new friends than disclose their HIV status. A new report has revealed stigma and discrimination are the top issues affecting the wellbeing and quality of life of people living with HIV. The report, Critical Steps Towards Addressing HIV in Australia, was released this week by ViiV Healthcare. The report shows that HIV stigma discourages people from getting essential testing and treatment. The research found that almost a third of HIV-positive respondents would rather avoid making new friends than disclose their HIV status, and 69 per cent thought telling someone they have HIV is risky. Nearly a third of the doctors surveyed identified fear of discrimination as a barrier to HIV testing. The rate of stress and mental health issues is high among people living with HIV, with the report revealed 42 per cent have been diagnosed with depression. 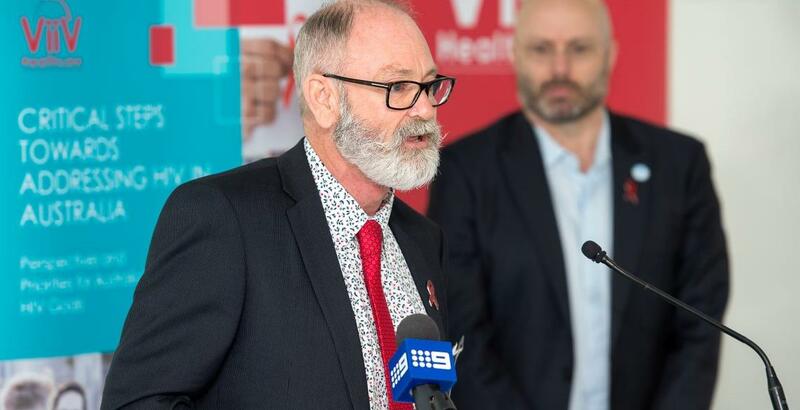 Bill Paterson from the National Association of People with HIV Australia agreed that stigma and fear of discrimination are major barriers to testing and treatment for HIV. Paterson said people still hold “sheer terror about acquiring HIV”, and some people would rather not test at all than be diagnosed. “Addressing stigma will do a lot to ameliorate that,” he said. Paterson has been HIV-positive since the early 90s, and has worked as a nurse in the HIV sector. He remembers the early days of patients with HIV being treated poorly by hospital staff, and even the HIV nurses being ostracised by other hospital workers. After his own diagnosis, Paterson said he felt internalised stigma about having HIV. “It took me a long, long time to transcend that,” he said. Paterson sees the message of “undetectable = untransmissible” as important to helping break down people’s fear of HIV. 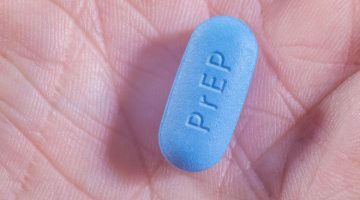 He also sees PrEP and the emerging idea of “shared responsibility” in preventing HIV transmission as a step towards fighting stigma. A breakthrough moment for Paterson was hooking up with someone via an app, and disclosing that he is HIV-positive and undetectable. Paterson said he is optimistic that HIV stigma can be fought, leading to better testing rates and better treatment outcomes for people living with HIV. “The other side of stigma is resilience,” he said. Previous post Oxford Uni boss says stopping homophobia "isn't my job"